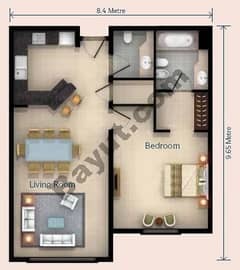 I would like to inquire about your property Bayut - 675-Ap-S-0025. Please contact me at your earliest convenience. 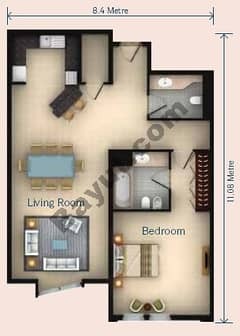 LARGE 1 BEDROOM FLAT WITH 2 BATHROOM FOR SALE AED 590K ONLY!!! GOOD DEAL. Acquisition price @AED 669 per sq. ft. NOTE : ALL PICS ARE ILLUSTRATIVE PURPOSES ONLY ! 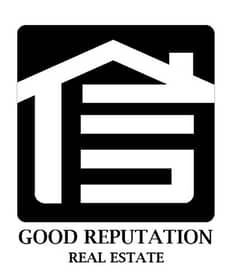 We at Good Reputation Real Estate are in the business of thoughtfully matching owner and property with a view to a rewarding long-term relationship. This has been and will continue to be at the core of our companys philosophy and the underlying principle of our success. At Good Reputation Real Estate, we lead by example. We have chosen to strive to be leaders in Dubais real estate market. "OUR MISSION IS TO BE THE MOST TRUSTABLE AND RELIABLE REAL ESTATE BROKER BY PROVIDING PROFESSIONAL AND INTEGRITY SERVICES TO ALL OF OUR CLIENTS. TO MAKE ALL OF THE DEALS DONE SAFELY AND SMOOTHLY. "